Want to work in Child Care? 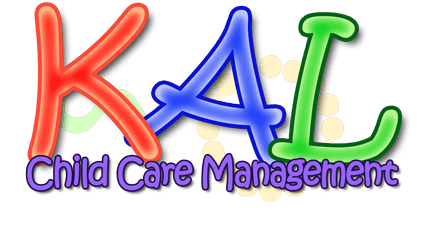 If you're looking for a job in Child Care, KAL has centres throughout Brisbane and the Gold Coast who are constantly looking for caring professionals to join our team. Generally these educators, under the guidance of the educational leader, develop, plan and implement an early childhood educational program for a group of children. Generally these educators support and provide education and care to a group of children.They may also assist developing and delivering the early childhood educational program. Make sure you include your Resume, Letter of Application, and the area or Centre you wish to work at. Which Centres are you interested in working at? You must attach a valid resume.